TSX Financials: Critical Relative Support zone ? 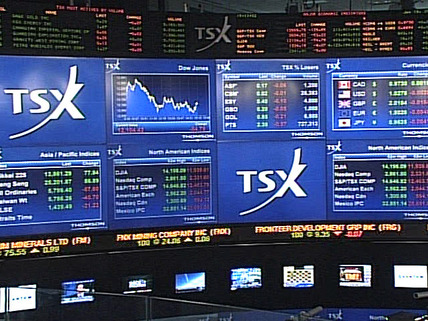 ​( iShares ​S&P/TSX 60 Index ETF ). ​​( See First Chart Below- Weekly Ratio ). ​shown by ​the ​​first ​​chart ​below. ​​​​​​One interesting technical factor is that we are testing a Major Support Zone on that ETF s Ratio ​​(so on a relative basis) as shown by ​the ​​chart ​below. ( See First chart below - Red Trendline - Ellipse ). But the most interesting factor is that ​we are now back near the Major Support Trendline from the previous break out that started back on April 4 2011 week. ​It looks like a dead cat bounce as unable to break the resistance trendlinethat started back on the November 30 2015 week.